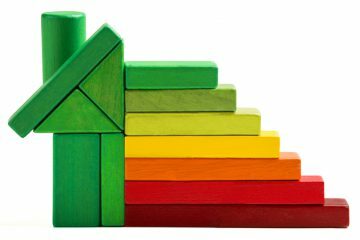 Elmhurst Energy, the specialist energy assessment training provider, has welcomed the Department for Business, Energy and Industrial Strategy (BEIS) announcement that it plans to amend the regulations requiring landlords to install energy efficiency measures in their properties. 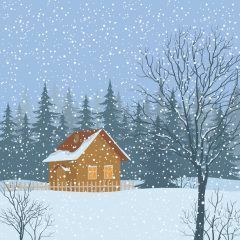 Since April this year, landlords who own some of the most inefficient properties in the private rental sector have been required to improve these issues with energy efficiency measures, with support available to cover the costs. 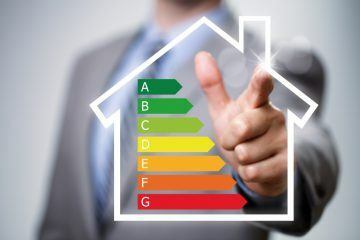 The new measures, announced following a public consultation, will go further than the Minimum Energy Efficiency Standards (MEES), requiring landlords to contribute to the costs of the upgrades. The Government has revealed that the cap will be set at £3,500 (inclusive of VAT). Other policy decisions relate to the operational efficacy of the regulations. The Technical and Operations Director of Elmhurst Energy, Stuart Fairlie, says: “We welcome the news that the removal of the no upfront cost to the landlord clause is to be removed for the regulations. This certainly makes the regulations easier to understand and implement. 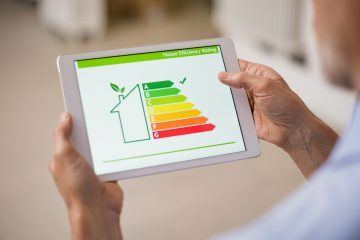 When the amended regulations come into force, to register a high cost exemption, where the property cannot be improved to an Energy Performance Certificate (EPC) rating of E for £3,500 or less, the landlord would be required to submit three installer quotes. The current MEES require landlords of private rental domestic and non-domestic properties in England and Wales to ensure that their EPC rating is E or above, before granting a new tenancy to a new or existing tenant. This latest announced applies to domestic properties only. If private rental homes are in breach of the regulations, local authorities can use enforcement measures or issue a fine, which is capped at £5,000. Local authorities also have powers to issue a publication penalty, which would see the details of a landlord breach published on the PRS Exemptions Register.